To broaden the international influence of Taiwan’s traditional medicine, the Ministry has proactively attended international conferences on traditional medicine, including International Society of Oriental Medicine (ISOM), Consortium for Globalization of Chinese Medicine (CGCM) and Good Practice in Traditional Chinese Medicine Research Association (GP-TCM RA). Particularly, the Ministry occupies a representative director’s seat in ISOM, and we have actively participated in the society’s events over the years (Figure 4-2). 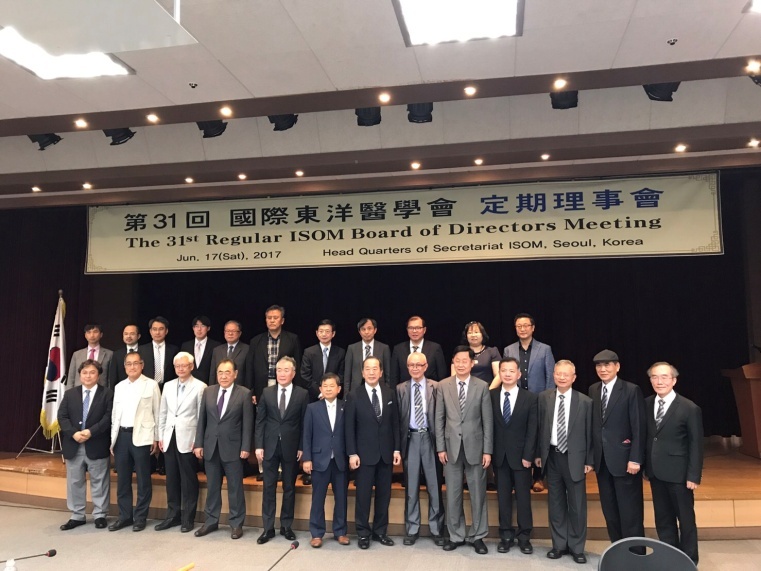 In total, Taiwan has hosted ISOM congress 4 times, and we will be hosting the 19th International Congress of Oriental Medicine (ICOM) in 2018. As a result, Taiwan has garnered recognition and acknowledgement in the international community for developments in traditional medicine. Countries highlighted in Taiwan’s New Southbound Policy all have their own localized traditional medicines. In response to the New Southward Policy, the Ministry has gathered information on traditional medicine related-laws, policies and regulations from countries highlighted in the Policy in order to analyze their respective market potential, appraise the needs of Taiwan traditional medicine industry and promulgate traditional medicine development and exchanges with New Southbound Policy countries. In 2017, the Ministry hosted the International Symposium of Cooperation in Traditional Medicine (Figure 4-3), where exchanges pertinent to issues such as traditional medicine registration and management regulation were discussed and contacts were established in an effort to facilitate the entry of Taiwan’s traditional medicine industry into the New Southbound Policy markets. 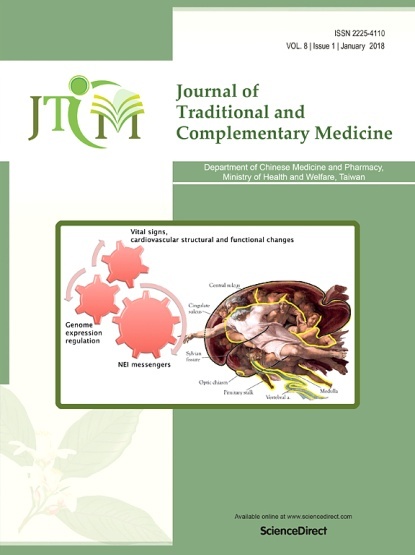 In advancing the internationalization of TCM research in Taiwan, the Ministry established the Journal of Traditional and Complementary Medicine (JTCM) in 2011 (Figure 4-4). This international academic journal encompasses fields such as Chinese medicine, Chinese herbs and formulae, and integrated western and Chinese medicine, featuring a collection of peer-reviewed articles pertinent to traditional medicine, Chinese herbal medicine, preventive medicine, dietetics, as well as the history and culture of traditional medicine. Currently, JTCM is featured on the following 13 academic platforms: PubMed, Caspur, CINAHL, DOAJ, EBSCO, Publishing's Electronic Databases, Google Scholar, OpenJGate, ProQuest, SCOLOAR, SCOPUS, Summon by Serial Solutions, and Tropical Diseases Bulletin. Since the first issue, the Journal has been published quarterly, with 4 issues per year. At least 10 articles are published in every issue, reviewed and edited by 156 expert reviewers from 22 countries. In 2015, in collaboration with Elsevier, JTCM became available on the Elsevier platform, and the number of article downloads increased considerably (Figure 4-5). JTCM was ranked 54th, 23rd and 11th, respectively, in 2015, 2016 and 2017 globally by Scimago Journal & Country Rank in the field of Complementary and Alternative Medicine, making it a Q1 (top 25%) journal. 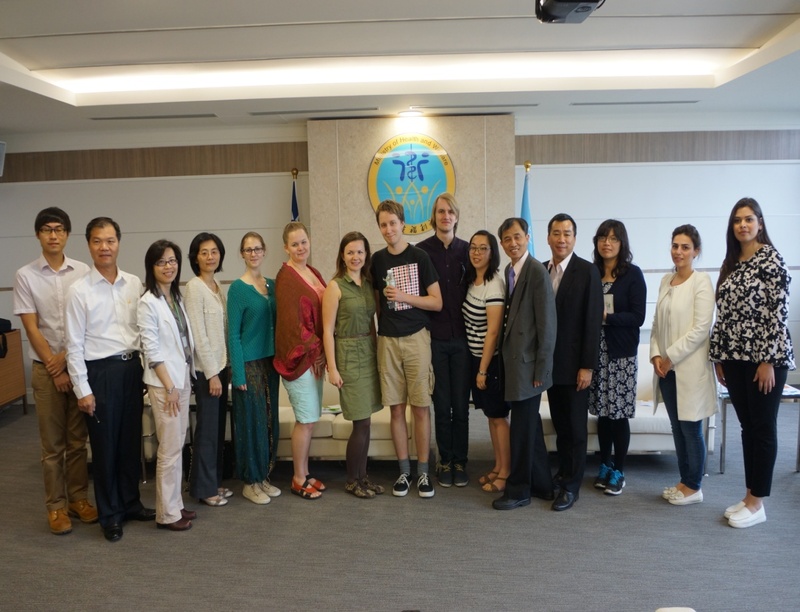 Efforts will be made to transform JTCM into an SCI international electronic academic journal of TCM.